I'm feeling particularly indecisive this morning. This has manifested by tuning into a radio station rather than selecting my own background music and a general reluctance to do anything resembling work. Unfortunately, I have yet to achieve parity with the independently wealthy, so work I must. The editor returned my manuscript for Daughter of the Dark Moon. With comments, of course. I need the comments, because she'll point out passages in the story that I thought were clear and obvious and ... well ... apparently, they're not. I considered responding to her comments, then realized that it would be better simply to fix them. After all, readers won't contact me asking for clarification; they'll just slam the book in any reviews they leave. So, I've got a 95,000-word manuscript to revise and whip into shape within the next couple of weeks. The release date is July 18, so I need to get cracking. I have a large editing project to finish. This one was unexpected. About six months ago, an author paid me for a chapter-by-chapter critique of his manuscript. The upshot: interest concept, but the execution left much to be desired. He put the manuscript through "multiple rounds" of editing and published it. Reviews praised the story idea, but bashed the execution. So, he returned to me because, "Your critique was direct and unforgiving. I realized back then that you are a true professional, and I accepted most of the remarks." He also said I was harsh. I prefer the term "candid." But he hired me to edit the manuscript. So, I'm exercising my usual ruthless service because my goal is to improve the content, not serve as cheerleader to someone's fragile ego. 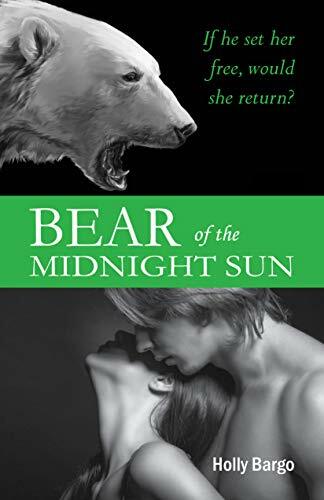 I made a little progress on Bear of the Midnight Sun, which will be the third in the Immortal Shifters series. It's going slowly, very slowly. Of course, there's another idea simmering in the back of my mind. We'll see if that goes anywhere. Fiverr downgraded my ranking twice in the last few weeks because I haven't processed a sufficient number of projects to keep them happy. I find that annoying rather than upsetting. I'm picky about the projects on which I work, which means fewer projects. For some reason, I find requests to work for pennies per hour insulting. Anyway, the platform has ceased allowing me access to buyer requests, so now I can't even bid on posted projects: I have to wait for someone to find me among their tens of thousands of vendors. Registration for the book fair ends on June 30 and we have more than fulfilled minimum registration requirements. Author tables will overflow from the vat room into the tap room. Good news! 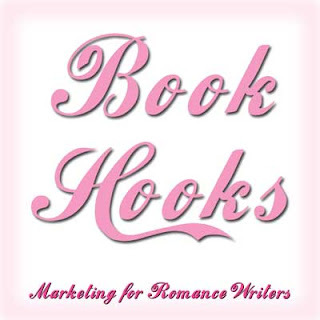 Participating authors were invited to submit articles for additional promotion: their essays appear on this blog on Wednesdays. I hired a teenager to help authors with carrying in/out their "stuff," and she'll also be available to pinch hit at tables so authors can take short breaks. The brewery suggested that we hold the book fair more than once a year. Good news! We'll see how this one goes. If it meets my expectations, then we'll begin working on seasonal events: a winter and a summer book fair for 2019. ​I'll sign off now and end this week's rambling. You'll find me somewhat more focused in this week's entry for the 52-week Blog Challenge. Hen House Publishing is a great company, I know that there are books that they will publish that will be a great book that the public will adore. We can wait for those books to come and there are books that will have good reviews and these will be a great addition to the books that this publishing company has created. I will wait for the book called Daughter of the Dark Moon, I am looking forward for this book and this will create some noise in the industry. I will save some money to buy this book and will make a review. Thank you for the kind words! Daughter of the Dark Moon goes live tomorrow (July 18) in e-book format. 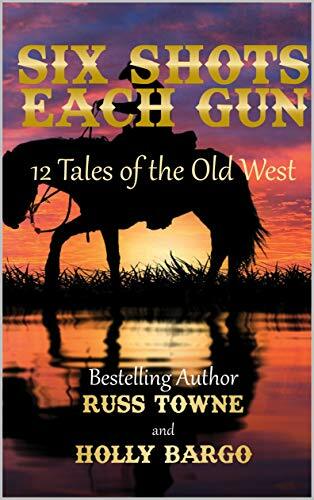 If you'd like to purchase a paperback at a discount and get it autographed, I'll be at the Mid-Ohio Indie Book Festival on Aug. 11 and at the Springfield Book Fair on Aug. 18.